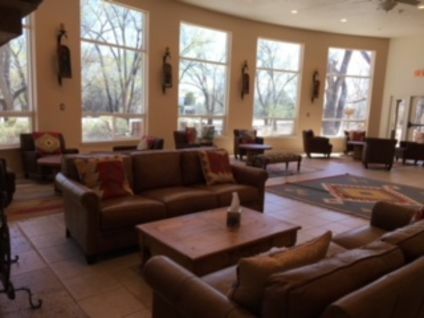 From an executive Board meeting to a casual weekend retreat to a high-powered business conference for 100, the Bosque Center offers the perfect setting. 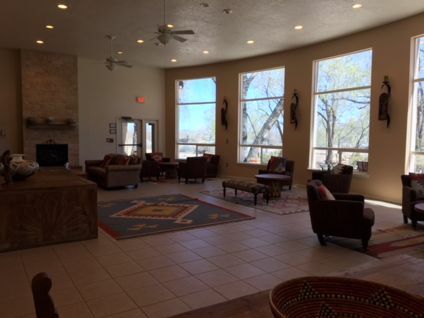 Sunlight bathes every meeting area, while the full-length windows offer unhampered views of the Bosque. 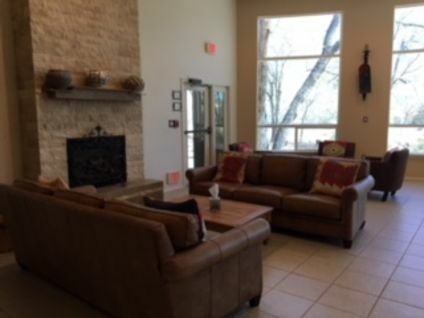 Your guests will be delighted by the unique culinary creations of the Bosque Center chef. Seats up to 100 persons in comfort with AV facilities (on request). 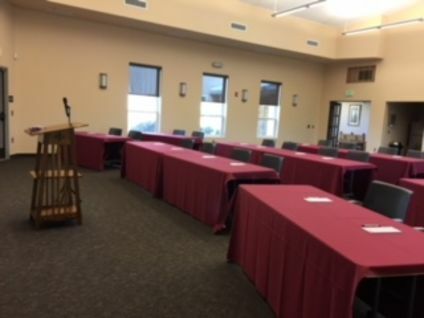 AV was recently upgraded with the latest technology (surround sound, headset & handheld microphone, built-in projector, and acoustic panels). 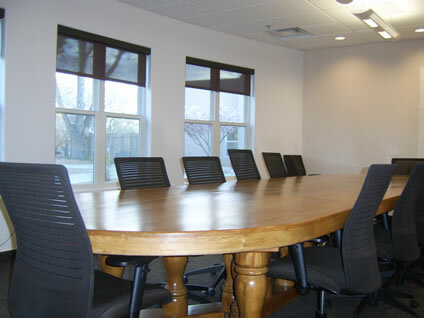 Provides an executive setting with view of the facilities with seating for up to 15 with additional seating possible. 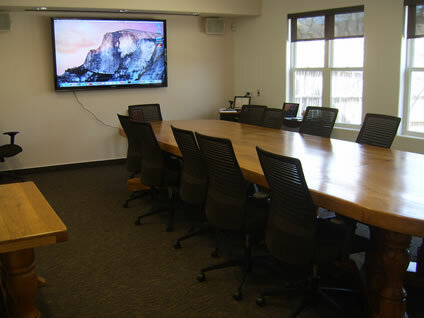 Large screen with computer input and video and teleconferencing capabilities. 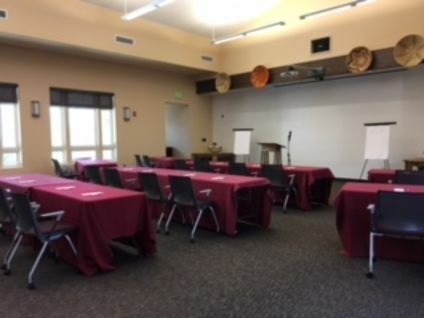 Board room technology was recently upgraded. 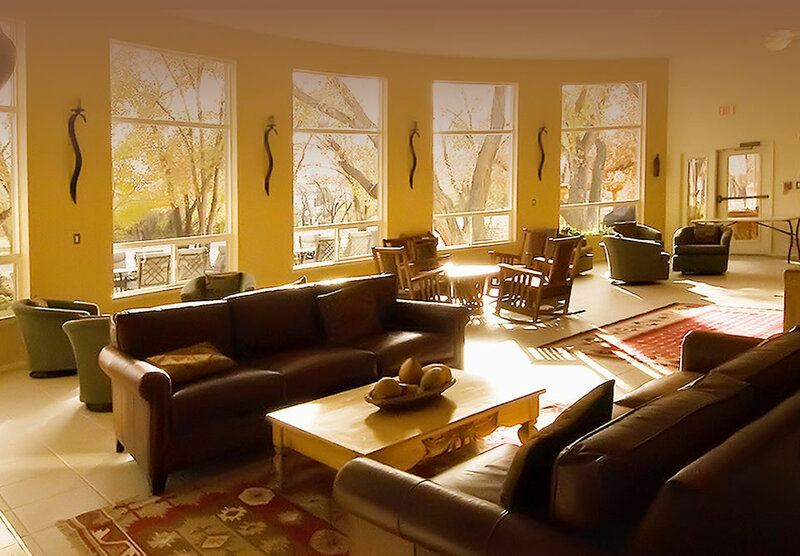 Provides a retreat-style gathering space with fireplace and comfortable seating for more informal meetings for up to 40 persons. Refreshment amenities arranged.